You are here: Home / Roofing / Can Drones Replace Humans for Roof Inspections? Physical testing is vital to check for the loss of functionality on existing systems. Anchorages need testing to ensure that they can withstand a load when arresting a fall. Specialized equipment measures loads applied to the anchorage. It’s obvious that we need human intervention in this aspect. Checking the integrity of the structure in bearing loads is very important. Both the exterior roof surface and its supporting structure should undergo checks. Additionally, checking the attachment of equipment to the structure is vital. Are the systems well secured to the roof, or do they move or come away from the roof when touched? Visual inspection alone cannot assess these factors. Let the roof maintenance experts of Roof Masters do proper inspections. Will drones soon be able to conduct routine maintenance on existing systems? This will still be far off into the future. Dexterity would not be the only issue. How will a drone transport equipment needed for effective testing? They will need to be larger, more robust machines to carry the extra loads. Let’s also not forget, all these innovations will cost the client, making the option out of reach for many. Drones can bring back clear and accurate images to those on the ground, yet they alone cannot determine suitability and compliance. Why duplicate the processes that your roofing experts are doing so well? 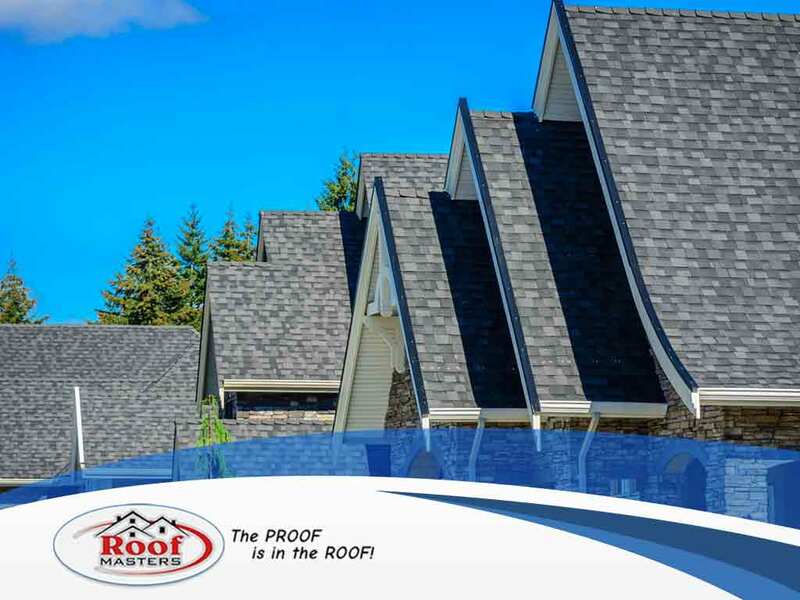 Roof Masters, your trusted roof repair company, always does a quality roof inspection. Call us at (888) 889-7551 for consultation and a free estimate. We’re the experts on which Montgomery County, MD, residents and businesses rely.